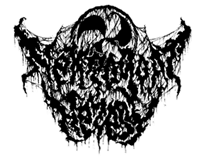 Voltaic Omen – “The Persistence of Satan” Tape. Limited to 50 copies. Sold Out. Defuntos – “Recordações de Outrora” Tape. 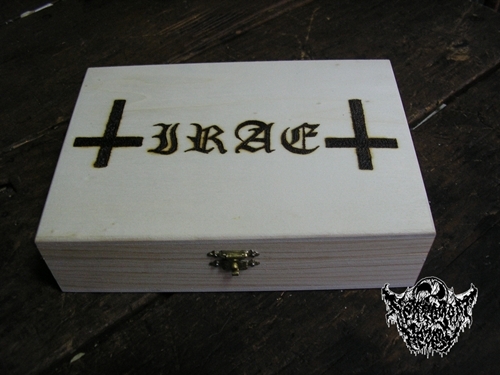 Irae – “Orgias de Maldade” Tape.